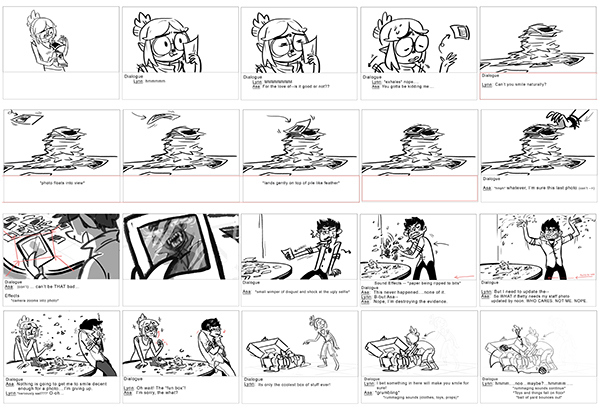 This animatic short is meant to be a "filler episode" or "Short" as if the series was already running! 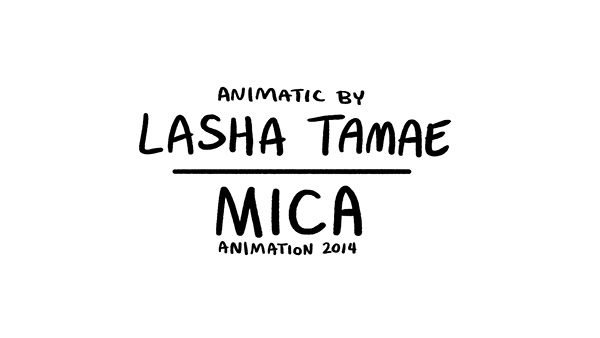 My 1st actual attempt at creating an animatic and messing around in CS6 Premiere as well! 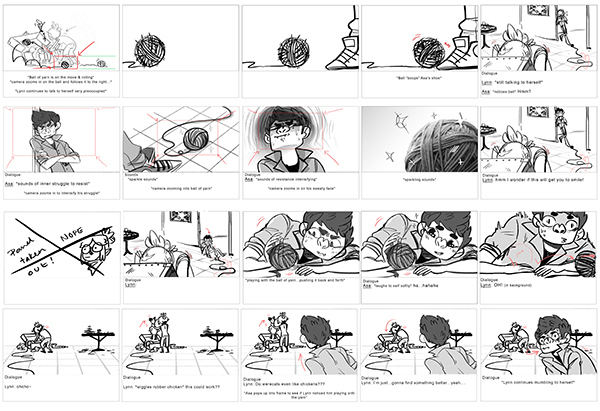 The scenes/storyboards from the animatic in thumbnail view!! 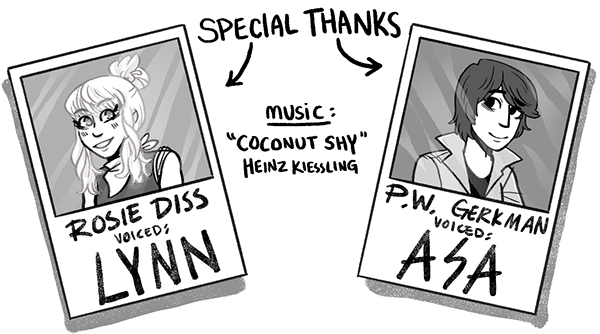 Without these two I wouldn't have been able to bring the animatic to life so I am really thankful for their help!! Feel free to contact me if you wish to get in touch with either of these two talented voice actors!! 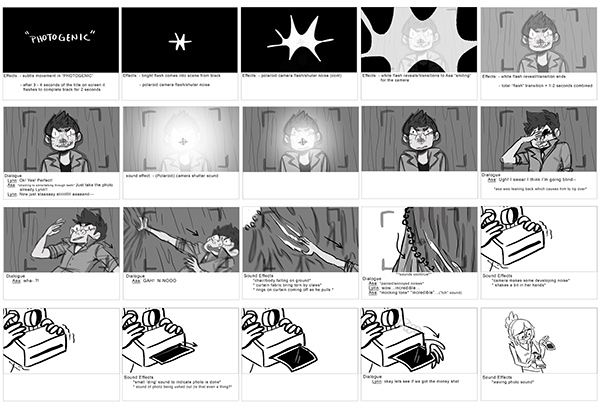 This is the (as of now) rough finish of my animation pre-production final! 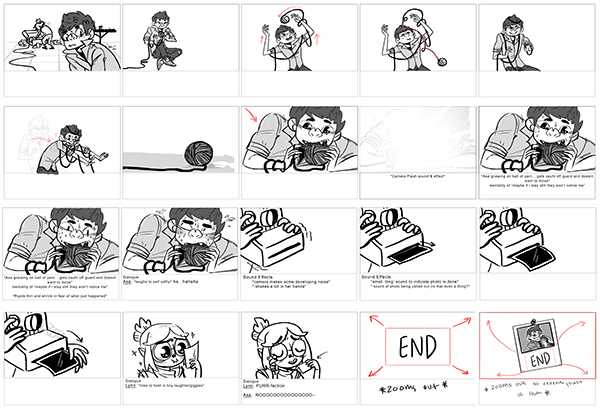 This animatic was made as if it is a random episode short (or filler episode) for the “show” and I hope you enjoy it!